It will probably still be shown in cinemas at the same time as beign released on Blu-Ray thanks to the way Disney like to avoid piracy and get things released early as possible. 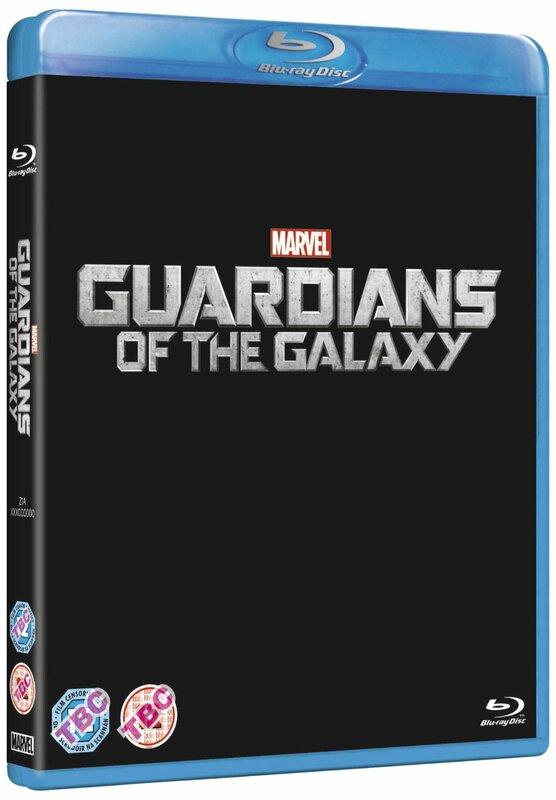 The Guardians of the Galaxy Blu-Ray and DVD release dates are set for most places around the 9th December including the USA. If you live in the UK it will be released super early on 24th November and is already available to pre order on Amazon. The blu-ray and DVD releases will probably contrain the same extras but at the moment only the Blu-Ray is confirmed to have the Deleted scenes, a gag reel and full audio commentary by the great James Gunn. James Gunn has also confirmed that the Blu-ray will contain the first official preview of Avengers 2: Age of Ultron.